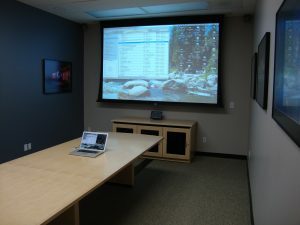 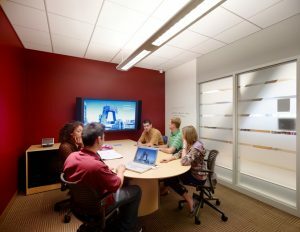 Conference Rooms & Collaborative Spaces | Riverview Systems Group, Inc. Being able to share information easily is a critical aspect in every successful business. 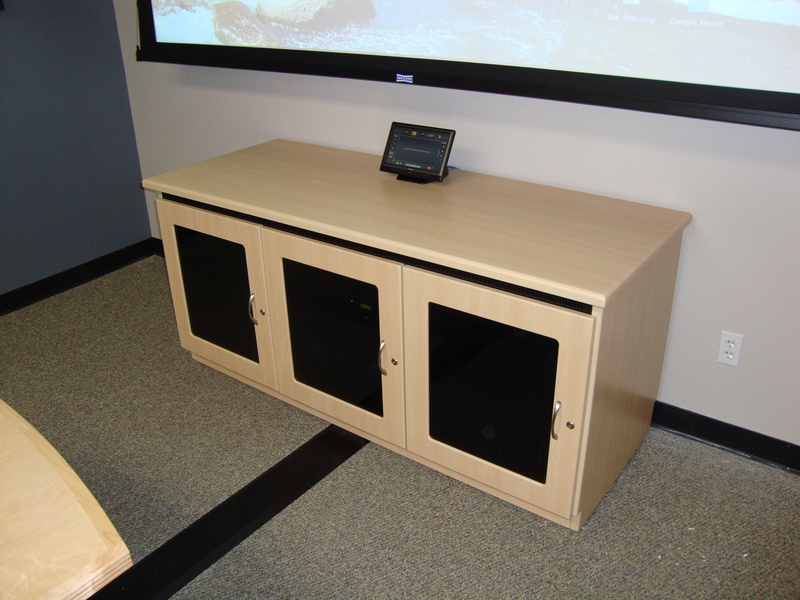 Riverview has adopted plug and play technology which allows the end user to plug in their device and display content hassle free. 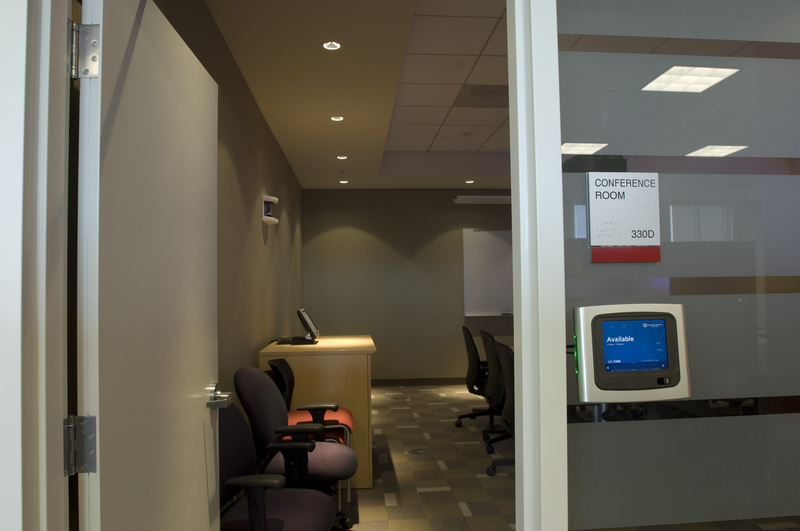 Every conference room or collaborative space should be easy for anyone to use and cater to the needs of every user; whether it’s plugging in a laptop or sharing information on a tablet wirelessly. 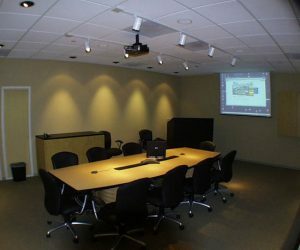 There are many options to accomplishing these needs and we can customize your conference room or collaborative space to your specific requirements. © 2019 Riverview Systems Group, Inc. All rights reserved.